If you decided to visit Latvia as a tourist or as a student who would like to learn Russian, you’ll definitely have to find out how to get to Latvia. The easiest way – by plane, of course. Now we are going to explain why. Travelling to Latvia by plane is rather convenient. Riga International Airport is the largest airport in the Baltics and it is possible to arrive there from 60 destinations. Moreover, it is easy to get from the airport to the main places of interest in the Latvian capital. 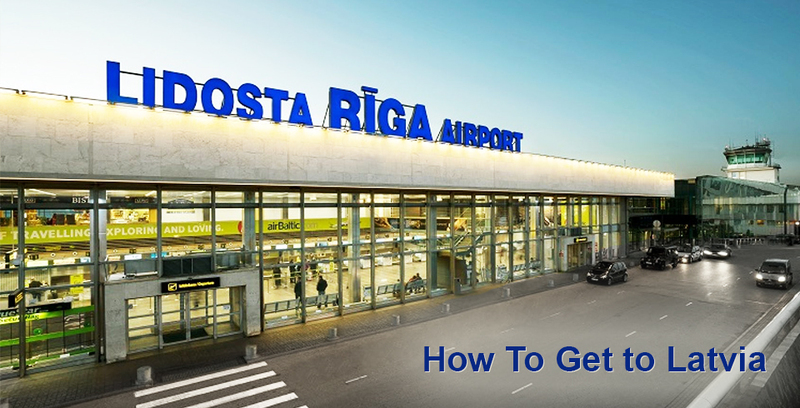 What is extremely important to travelers, Riga International Airport cooperates with the so-called lowcosters. Flights with these kind of airline companies are available from many large European cities and they allow saving a considerable sum of money. If you book tickets in advance, you can pay as much as 20 €. The average flight price usually does not exceed 80 €. In order to save some money on the flight, fly with Wizz Air и Ryanair. However, most travelers are not afraid of duration of the flight but of its cost. Unfortunately, low-cost airlines do not fly from America, so prices might seem high for many travelers. Nevertheless, if you plan your trip in advance, it might cost you about 400-600 €.For example, recently the airline Finnair offered the flights Chicago-Riga for 300-400 €.